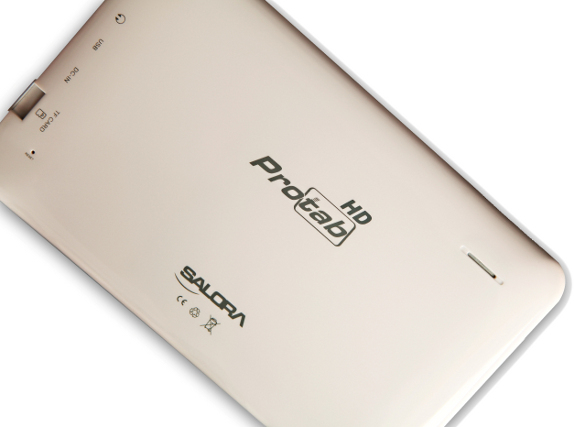 Salora International has launched 2 new Android tablets, Protab and Protab HD. Both these tablet feature a 7-inch display. The Salora Protab has a 7-inch (480 x 800 pixels) Multi touch Capacitive Touch Screen and runs on Android 4.0 (Ice Cream Sandwich) and the the Salora Protab HD features a 7-inch (1024 x 600 pixels) Multi touch Capacitive Touch Screen display and runs on Android 4.1 (Jelly Bean). 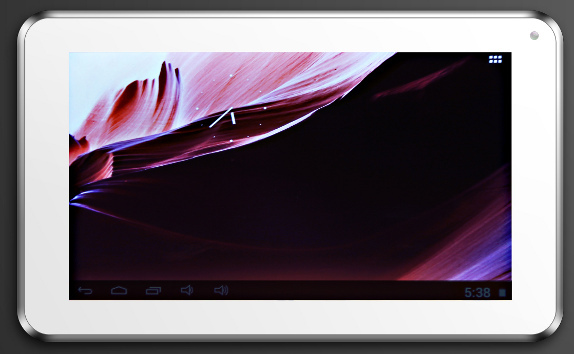 Both these tablets feature a 0.3MP front-facing camera. These tablets come pre-loaded apps including Facebook, King Soft, IBIBO games, IBIBO browser and more. The Salora Protab and the Protab HD are priced at Rs.4,999 and 5,499 respectively. These come with 1 year warranty, and are available through several online retail sites.